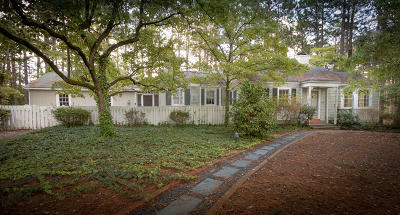 Southern Pines NC was founded in 1820 as a stopover point on the only north south railroad on the eastern seaboard. 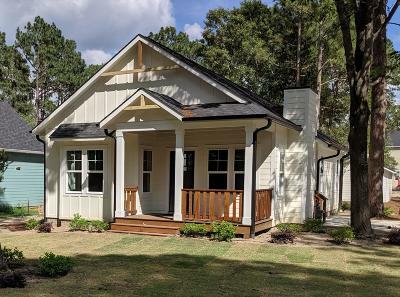 Over the years this charming mid-south town evolved into a resort community with horses and golf as the main attraction. 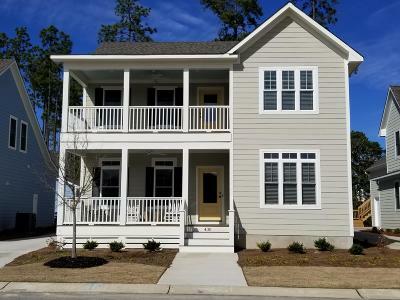 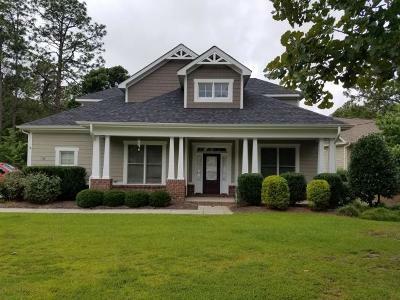 If you'd like a automatic email when new properties hit the market that might interest you please feel free to contact me gopinehurst@gmail.com or 910-528-4652. 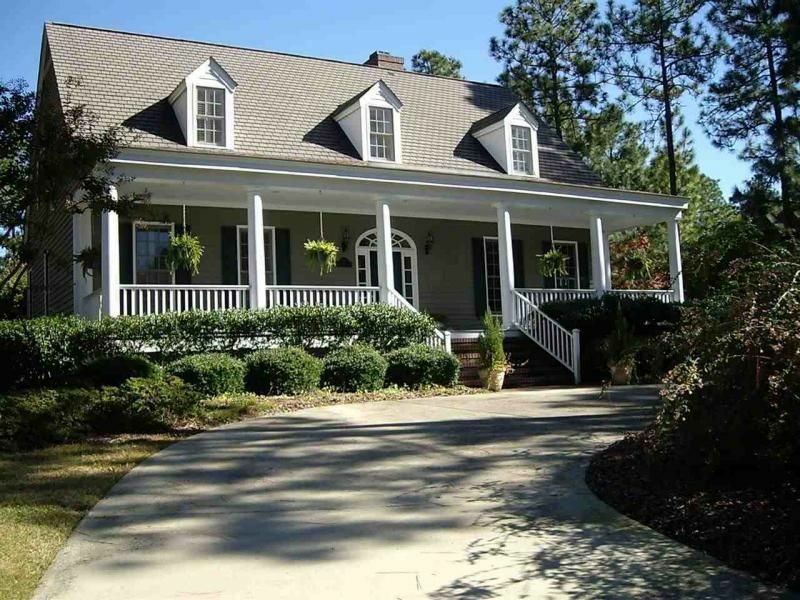 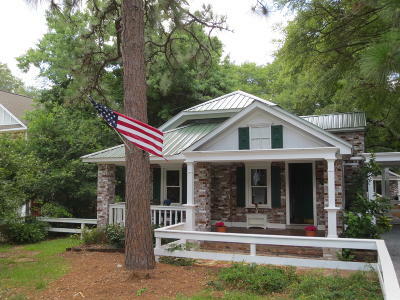 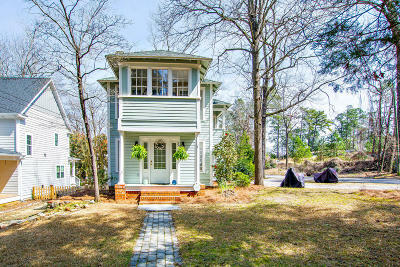 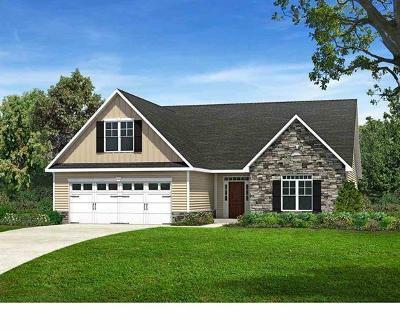 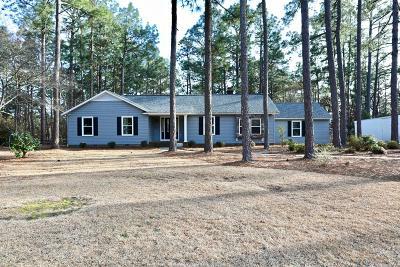 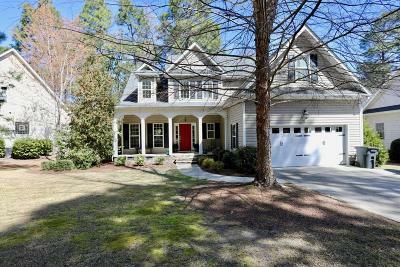 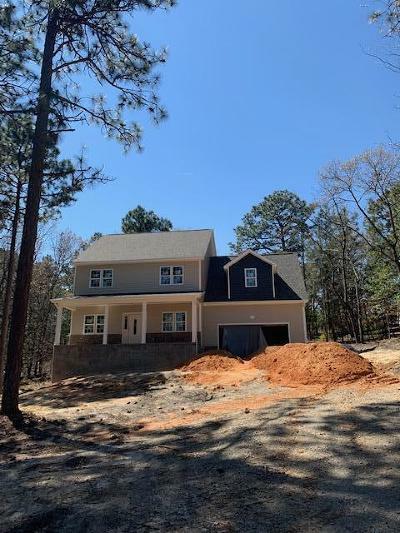 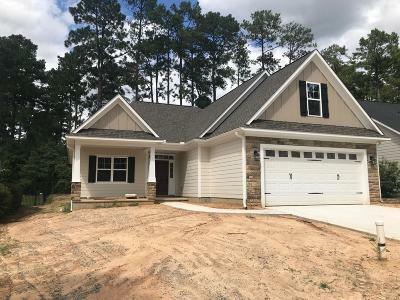 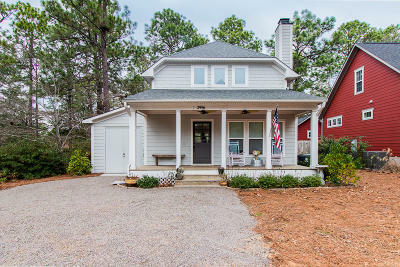 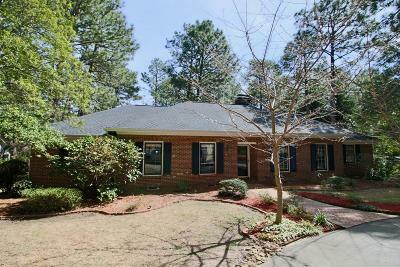 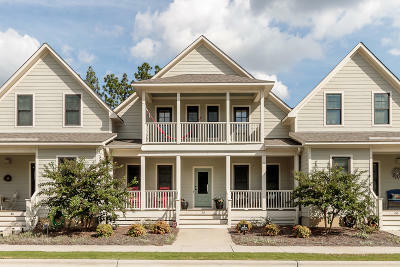 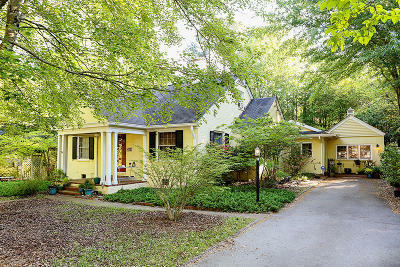 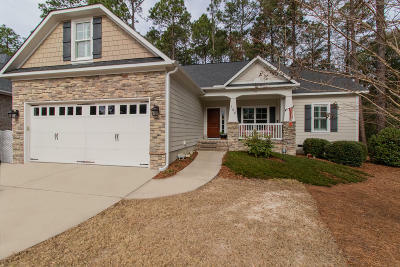 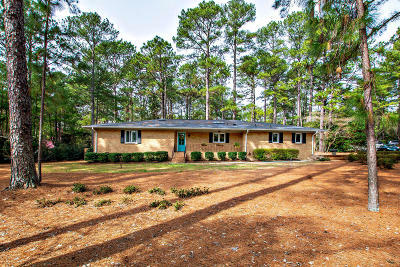 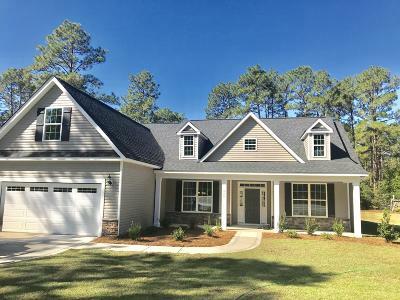 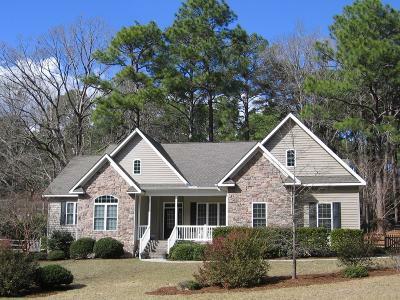 Best site to preview Southern Pines NC Homes For Sale and Southern Pines Real Estate. 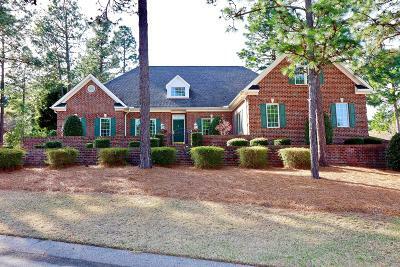 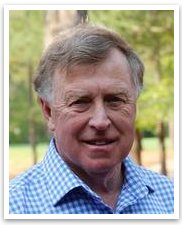 Top producing agent for Homes For sale in Southern Pines, NC.